In Loving Memory of / John Henry Stott / who died 22nd Nov 1930, aged 65 / "He hath redeemed me" / Also of Reginald Leslie his son / who was killed at Ypres / 25th April, 1918, aged 28 / "He chasteneth those he loves." / Also of his wife / Sarah Rebecca Stott / died 2nd Aug 1956 aged 95. // Stanley Stott aged 6 weeks. 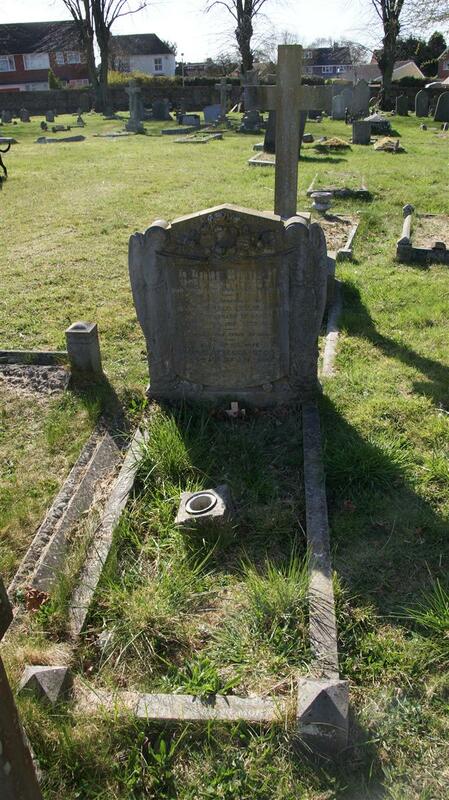 / John Haslet Stott aged 16 months / William North died May 27th 1891 / Sarah Ruth North died 6th June 1891.